Camberwell is one of the well-off suburbs of Melbourne, located 10 km east of the Central Business District. It is a picturesque, peaceful area to live in. The houses are a mix of beautiful legacies and contemporary elegance. To complement these one of a kind houses, PJ Curtains and Blinds offer you well designed, premium quality curtains and blinds in Camberwell. You will find some of the best varieties of curtains and drapes with us. With our top quality products, PJ curtains and blinds offer remarkable curtain repair services. 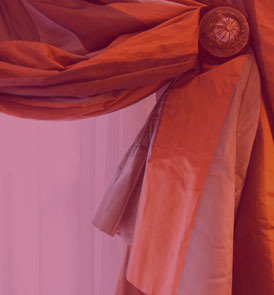 We assure you that services from PJ Curtain Repairs Camberwell will not disappoint you. 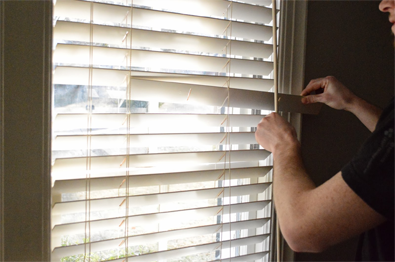 Curtain repairs is an economical alternative to getting them changed. If you can have your old curtains refurbished to look as good as new, then why spend fortunes on new curtains. PJ Curtain Repairs Camberwell will do all the repairs for you. Our professional staff, with experience of over a decade, can do all minor repairs such as sewing the hem, sewing pleats of the head professionally. We also do major repairs including remaking the curtains or fixing the damage done by sunlight and daily wear and tear. You can get your old curtains resized for some other window too. The costs of our services vary accordingly. Give us a call and we will visit you and see how much work is needed. Our staff will advise you on how to make your curtains functional and attractive again. If repairs are not possible, we will suggest remaking them or provide you with an appropriate replacement at an affordable price. You do not want to ruin the interior of your beautiful house in Camberwell with dirty, damaged curtains now, do you? Our PJ Curtain Repairs Camberwell staff is at your disposal. We are keen on making your house look beautiful with our products and our repair services. Whether its curtains, tracks, runners, blinds, linings or any sort of minor and major repairs, whatever you need, PJ Curtains and Blinds staff will handle it all for you. We guarantee the paramount quality of curtains and blinds and all our curtain repair services available across Australia. Call us for a free measure and quote for new curtains or to repair your old curtains.